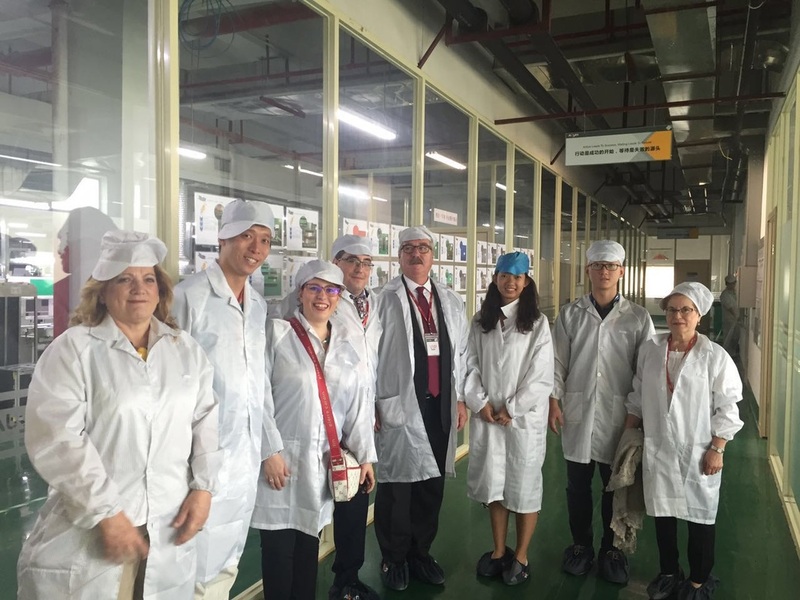 Visiting a trade show in China can give you an idea of the vast numbers of suppliers for whatever product you are looking for. For the same merchandise, there will be different suppliers with different prices, qualities, production time, payment terms.... After considering all the factors, you shall be able to short-list the suppliers you are interested in . 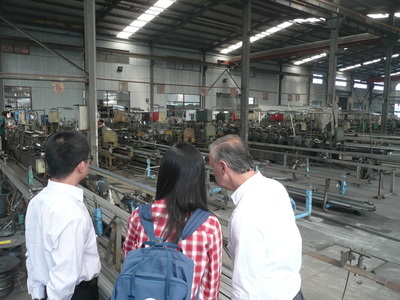 Before deciding which supplier or factory you will buy from, it is recommended that you visit the factory and inspect it. 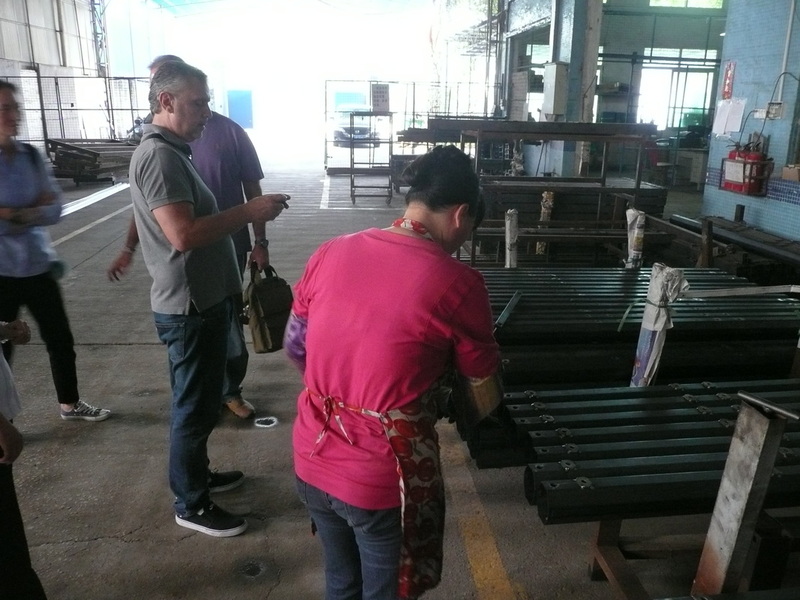 In this way, you will get to know more about its capacity, its operation (whether it has outsourced some procedures to other factories), and the actual production situation. 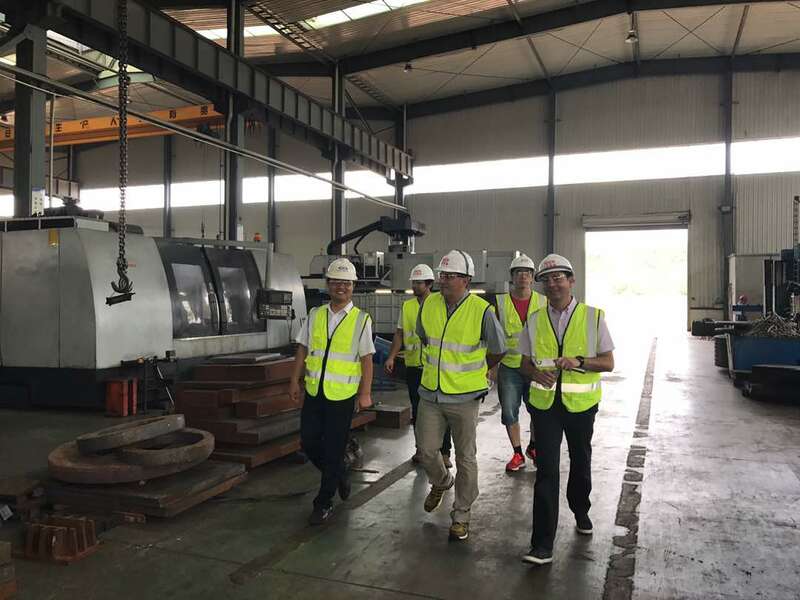 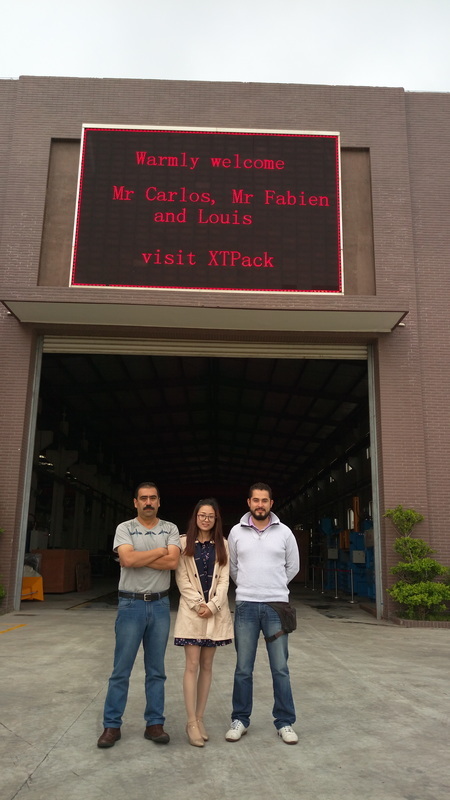 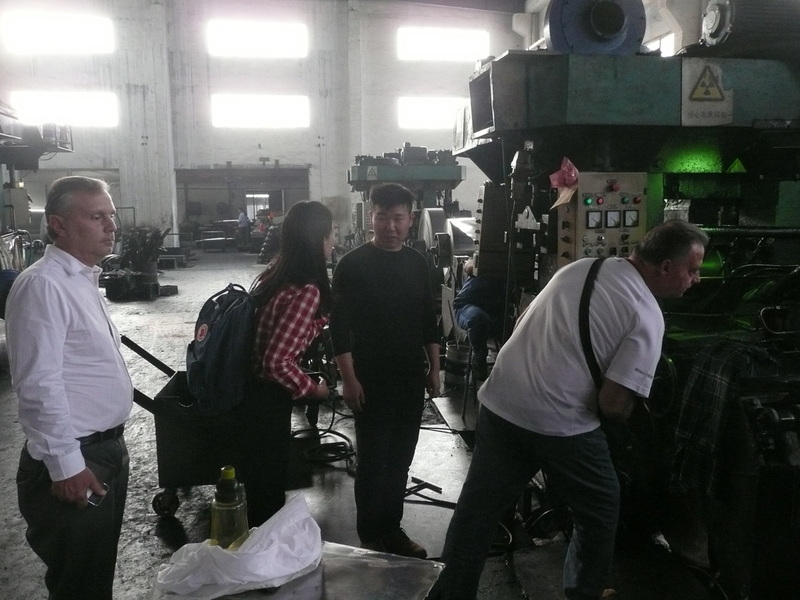 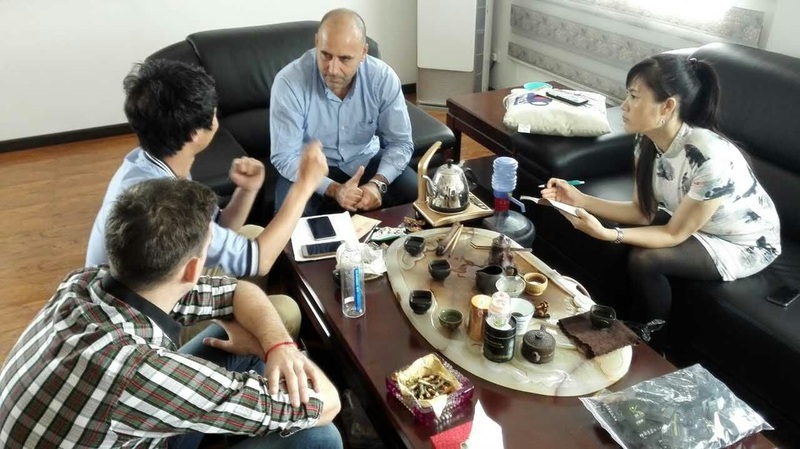 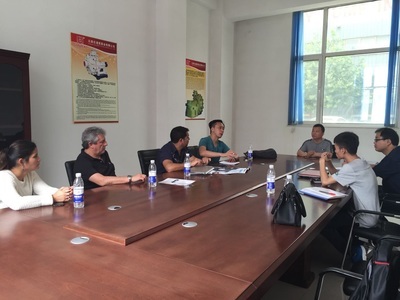 Most importantly, the visit will show your sincerity and true interest to do business with the factory. For the Chinese people, sincerity is very important, and it will help you a lot in the future relation with the factory. 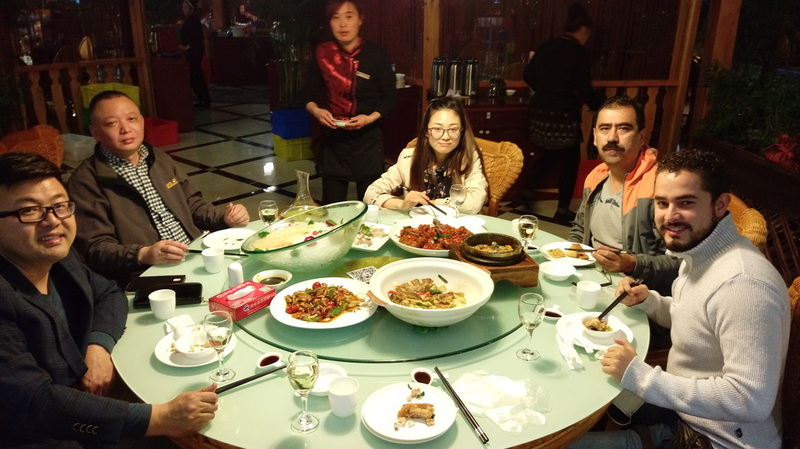 Planning your business trip is very important. China is a huge country. 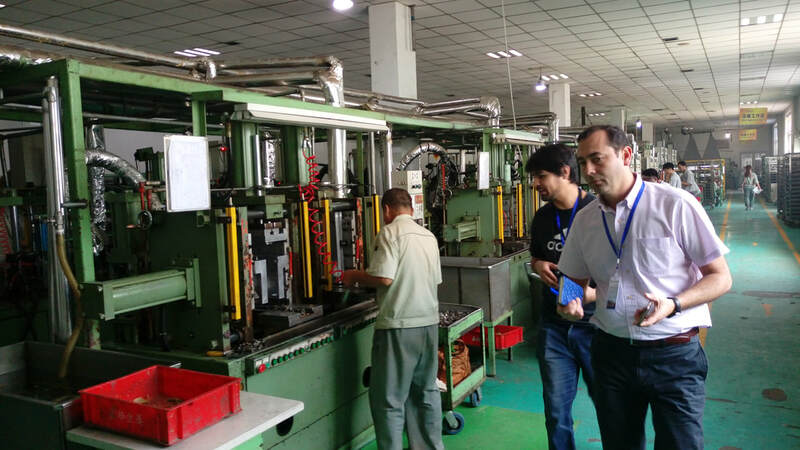 For example, for suppliers located in different cities, it may take 2 - 4 hours by domestic flight to travel from one city to another. Even if the factories are located in the same city, it can still take 1 - 2 hours by car from hotel, since the Chinese Government has ruled that all factories should be located away from the city center, as a measure to tackle pollution. 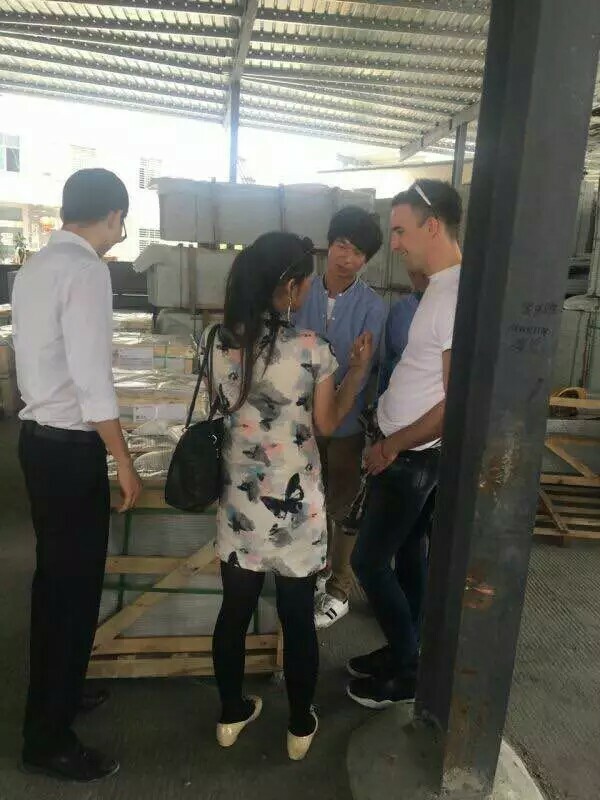 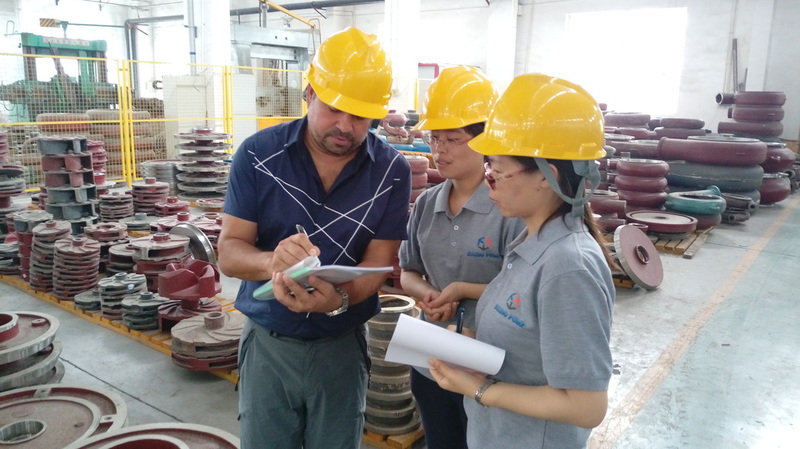 If you want to inspect few factories in one business trip, please pass us all relevant information of the factory, such as factory website, contact person infor... We will help you coordinate with all factories and design the most efficient route for your business trip.